Let APEX serve all of your communications needs. Whether voice or data APEX can and will get the job done. We accept most major credit cards as well as offer lease/purchase options that are available upon request. Listed below are some of the products we provide. 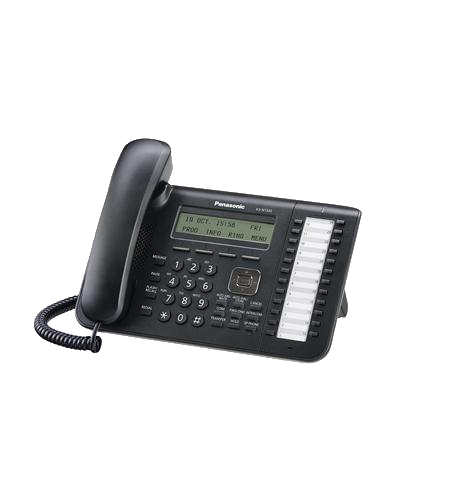 We offer sales and support on the entire Panasonic line of phones and phone systems﻿. Whether legacy or VoIP, Panasonic has what you need. 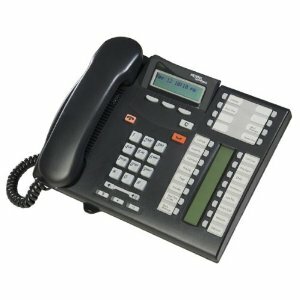 An excellent line of VoIP SIP phones. Feature rich and economically priced! 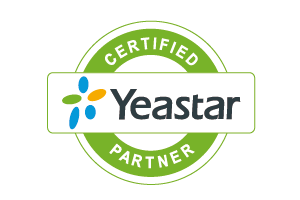 FEATURE RICH AND ECONOMICALLY PRICED IP PBX SOLUTIONS. SUPPORTS SIP, PRI AND ANALOG LINES...ANALOG AND SIP PHONES.